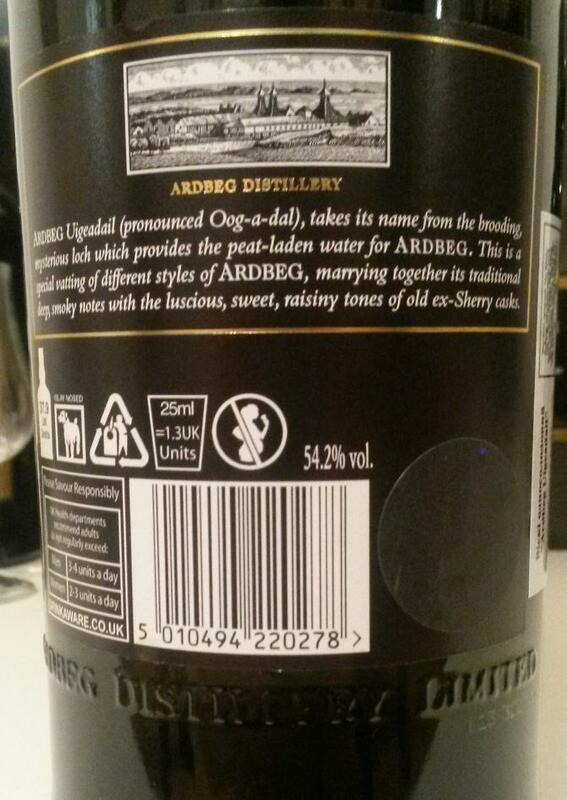 about a year like that in 2015 or 2016 at the dawn of whisky career, I drank a bottle of Ardbeg for a year and could not control it. And it was not peat, because Laphroaig 10, Lagavulin 16 came in no more than a week in the same amount. And the same Corryvreckan went to the URA, and for myself just decided that the IGO is not mine. In those days, I still did not bother for the year of bottling, and especially the bot codes, so this sample for me was a revelation, very tasty, powerful and variable. I'm afraid to imagine bottling in 2003-2004. 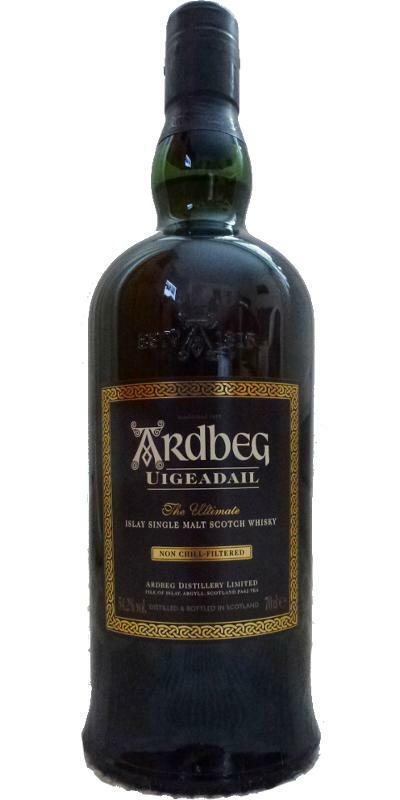 Superficially sweet and smoky with a hint of black pepper. In addition caramel and eucalyptus honey.